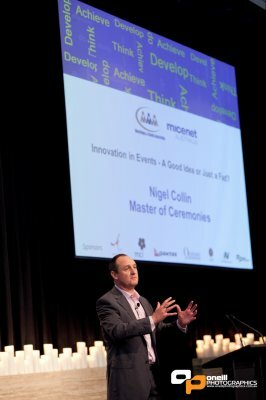 As founder and CEO of 'Thinkativity' Nigel has spent nearly two decades on the ‘ideas’ front line, helping companies grow by pushing the boundaries to generate ideas that outpace competition, fuel innovation and boost profits. He has consulted and advised Ministers of Parliament, CEO's, and Entrepreneurs on how to think more creatively to generate profitable ideas. 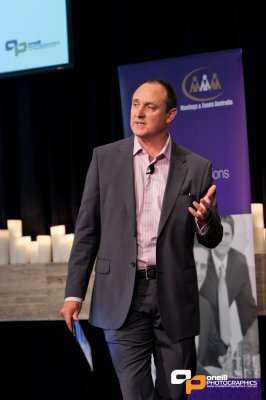 He sat on the roundtable for the Queensland Government's 'Year of Creativity', lectured at Griffith University and a number of companies in a myriad of industries including IT, Events, Marketing, Finance, Pharmaceuticals, Government and Telecommunications have benefited from his experience and expertise. 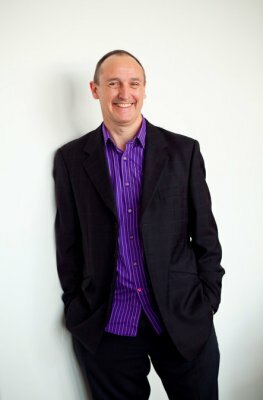 In his creative life, he was Show Director for Australia’s largest-ever corporate event and has worked on a multitude of corporate and public events including the 2000 Sydney Olympics and Paralympics. For 9 years Nigel owned and ran Absurd Entertainment - a Creative Entertainment design company and has studied organizational creativity at The Walt Disney Company. 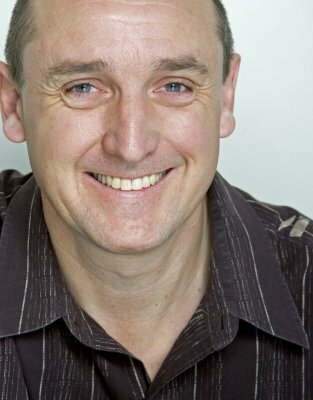 Nigel is a CSP, (Certified Professional Speaker) the highest designation offered by the National Speakers Association. 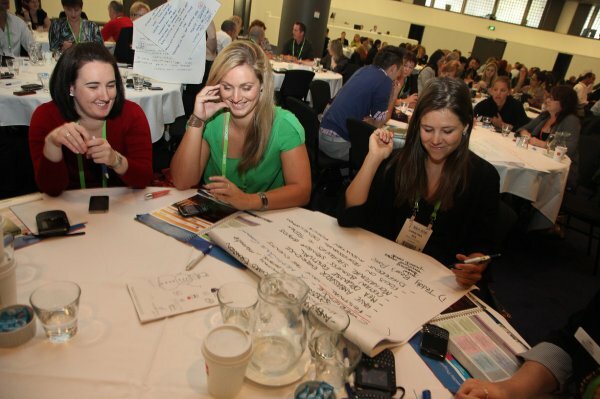 In this practical session you will learn how to generate ideas that will make a difference to your bottom line. 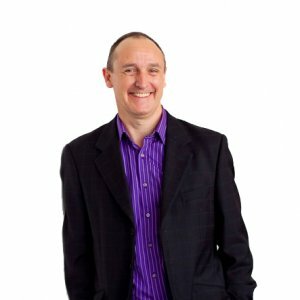 You will learn Nigel's unique model of 'Funnel Thinking' to help generate ideas and then funnel them down into viable solutions. 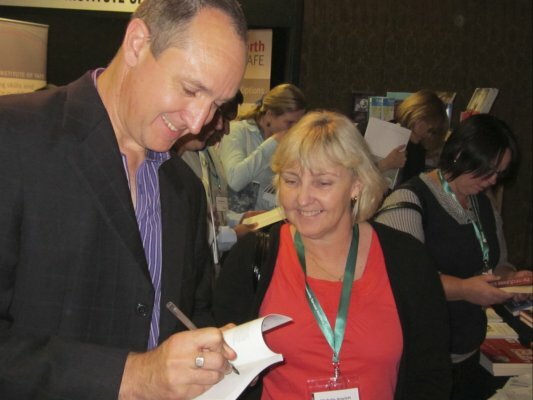 •	Discover the right process of generating profitable ideas. 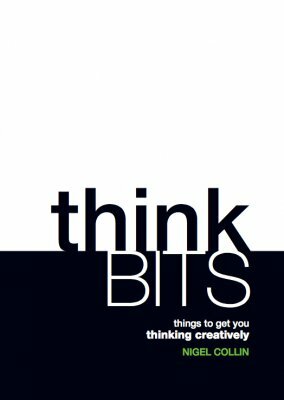 •	Learn a number of practical thinking tools. In a changing and competitive world, generating ideas the way we did 50 years ago simply doesn't work anymore. To create viable ideas you need to leave the boardroom, open your mind and explore possibilities. 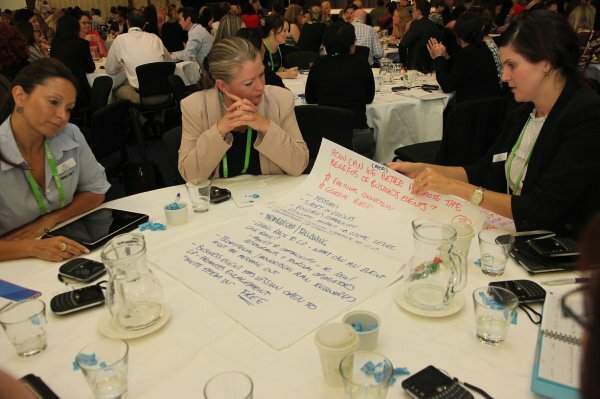 This session will fuel your creative mind, so you can generate fresh and disruptive ideas that drive business growth. The real challenge facing organizations with innovation lies in knowing how to lead your innovative people, mavericks and thought leaders. How do you exploit their talents, harness their genius, and direct it towards viable ideas that drive growth?